We are a complete Orthotic and Prosthetic facility providing state of the art devices. Prosthetically we provide the most advanced limbs. 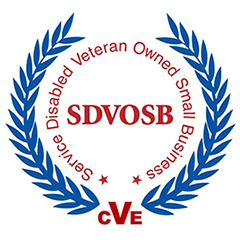 Specializing in Vacuum Assisted Suspension Systems (VASS) and microprocessor controlled knees and feet. We also provide upper limb prostheses from myoelectric arms to body powered arms. We also provide limb prothesis from myoelectric arms to body powered arms. Orthotically we provide from the most basic devices such as foot orthoses and AFOs to spinal braces, to the newest and industry changing devices. We provide fast, efficient service and proper follow-up for patients receiving artificial limbs or bracing. We are your complete Orthotic and Prosthetic providers west of the Twin Cities, with four convenient locations. We also have a complete fabrication lab for specialized custom devices. 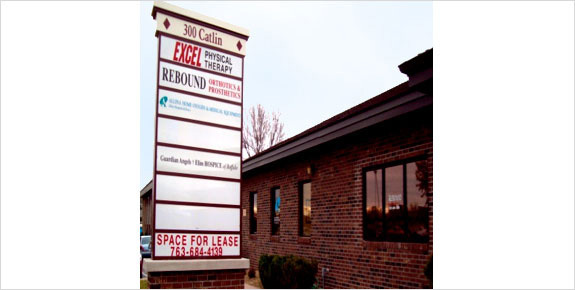 Serving west of the Twin Cities with four convenient locations! 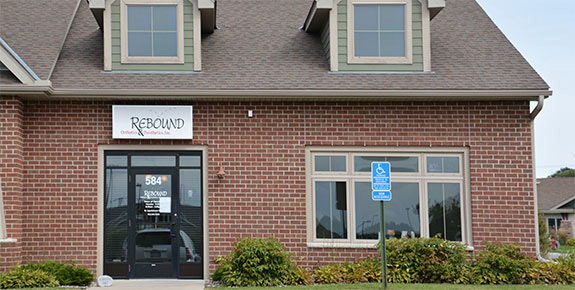 We also have a satellite prosthetic clinic in Willmar, MN through Hagen Orthotics and Prosthetics. 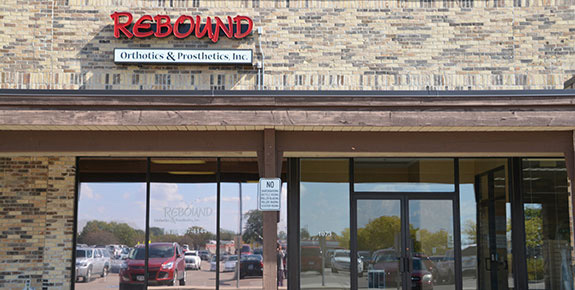 Rebound Orthotics & Prosthetics, Inc. gladly accepts credit card payments on outstanding invoices. Patients, or the guardians of patients, must have a verified PayPal account to pay with a credit card. Please click the "Pay Now" button to pay with a credit card using your PayPal account. Be sure to carefully enter the account number and patient name so payments are applied to the correct account. Charges will show up as Rebound OP or Rebound O and P on your credit card statements.